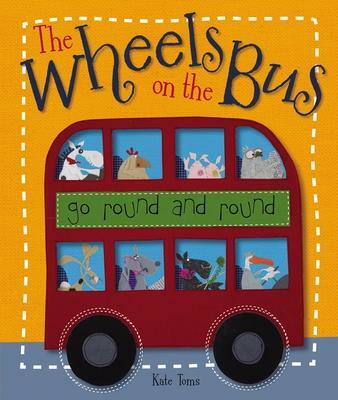 "Wheels on the Bus" is a wonderful new Kate Toms title, based around this popular song. Follow the bus conductor as he introduces you to all the weird and wonderful animal passengers on his busy bus Delightful, rhyming text accompanies beautiful, hand-stitched illustrations that are full of gentle humor. This is the perfect story for adults and young children to share together.